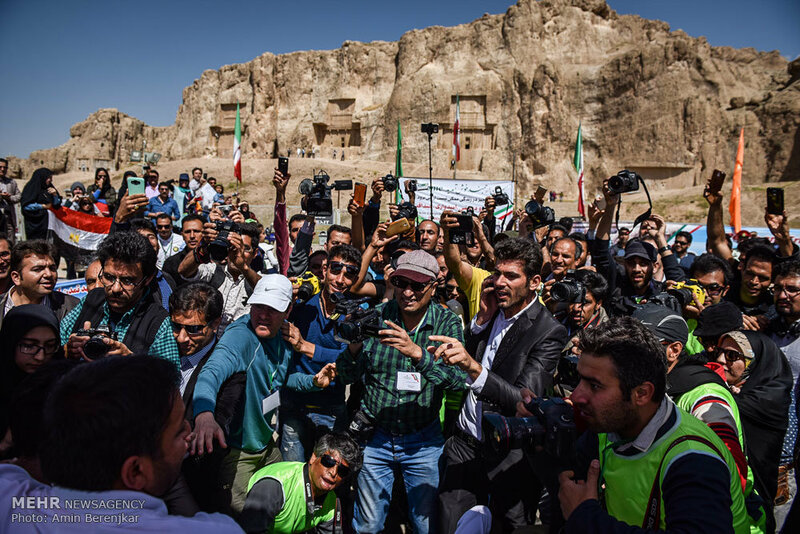 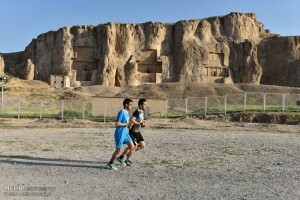 Persepolis Historical Complex hosts first intl. 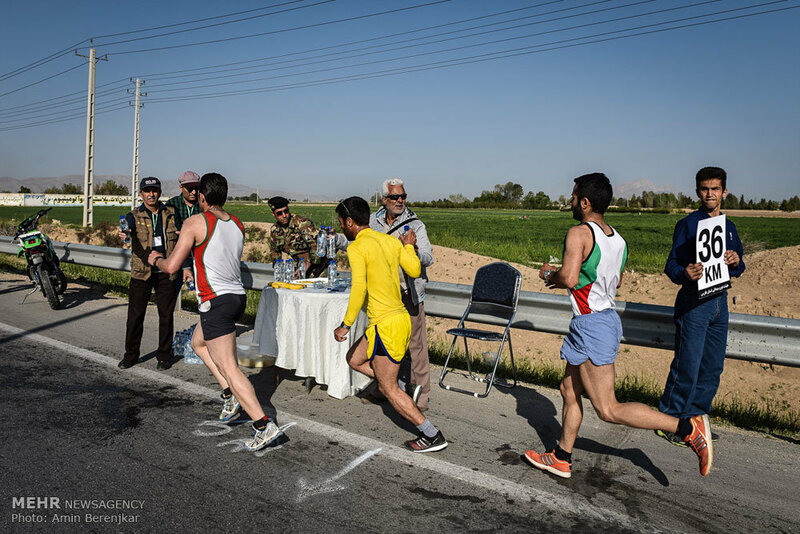 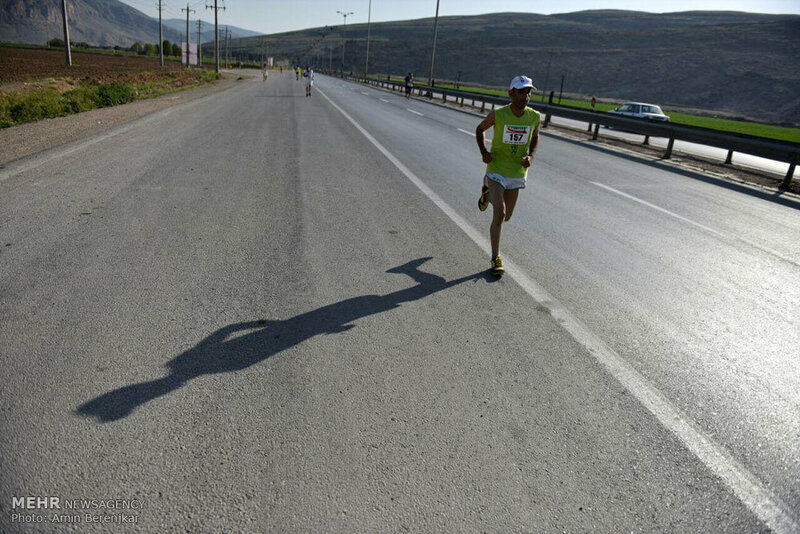 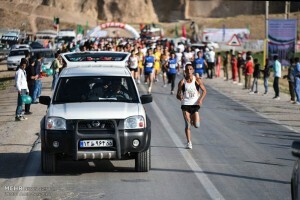 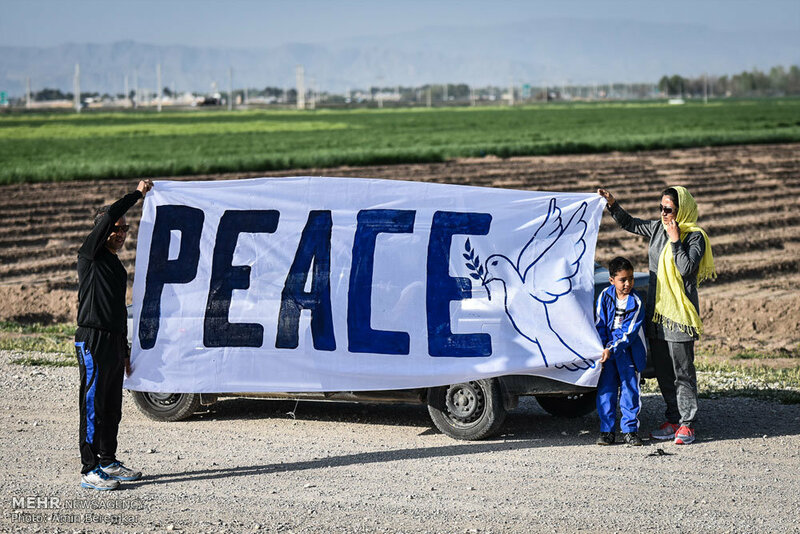 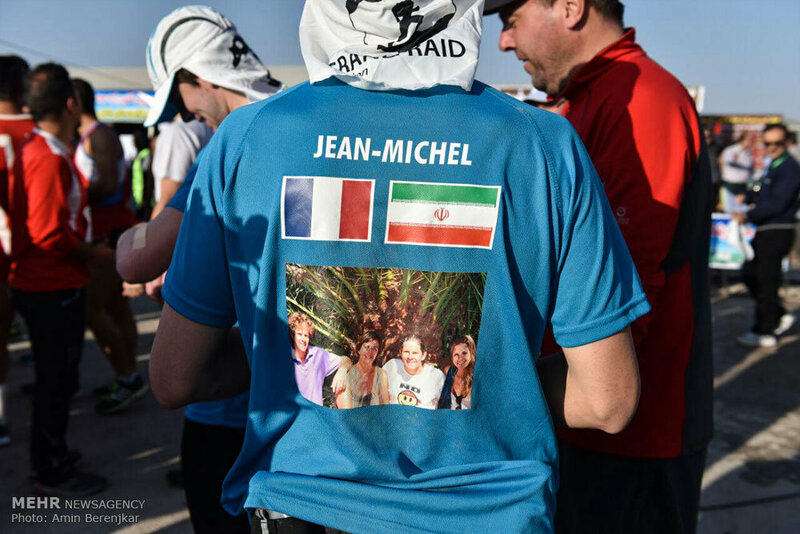 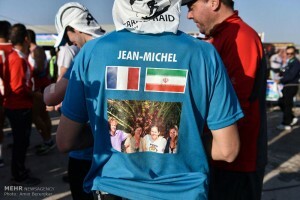 marathon - IRAN This Way: Become familiar with Iranian lifestyle! 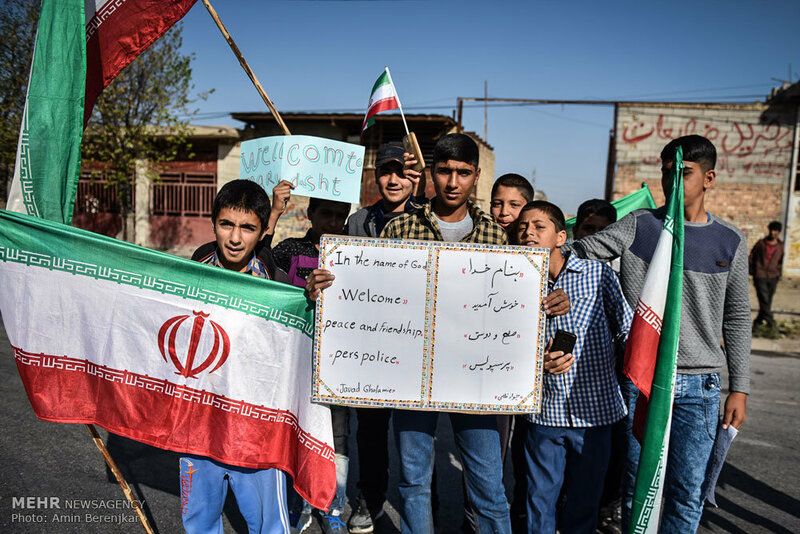 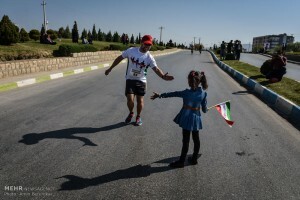 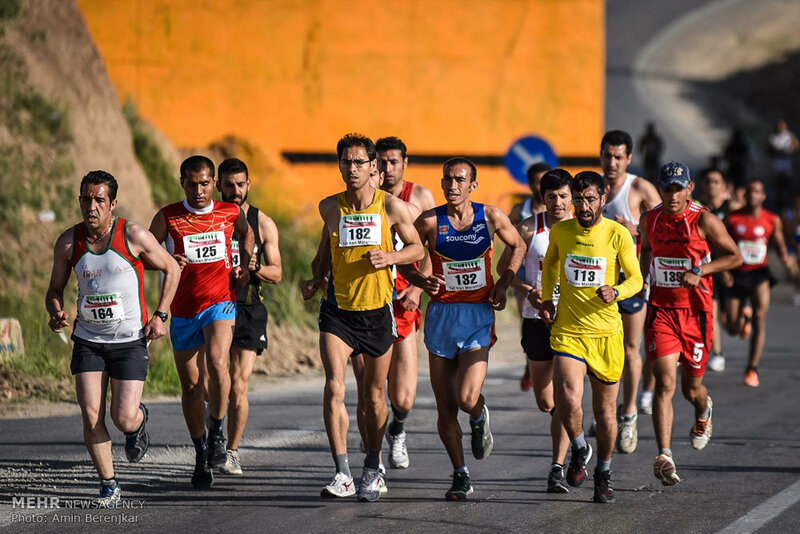 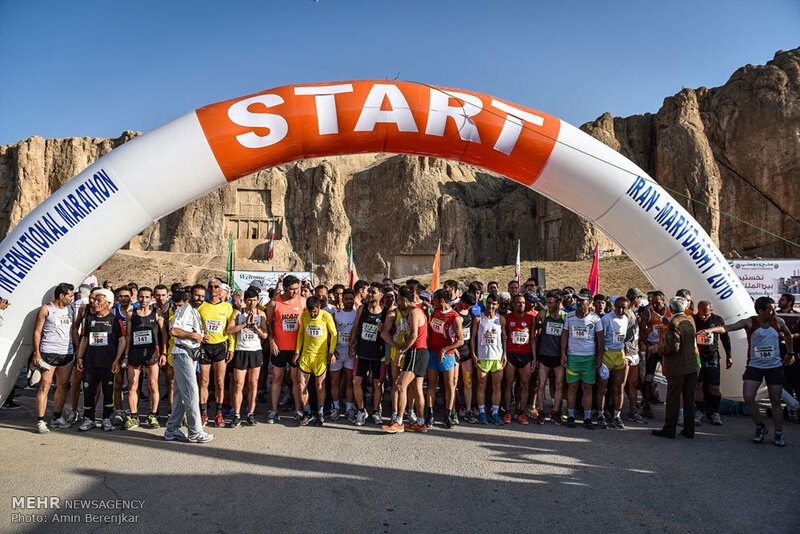 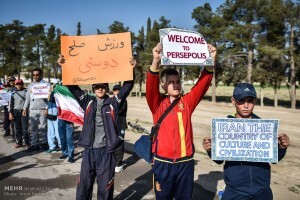 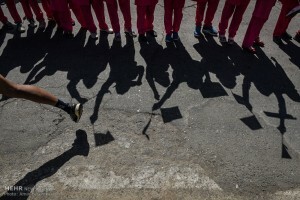 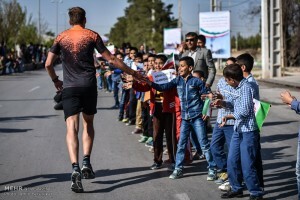 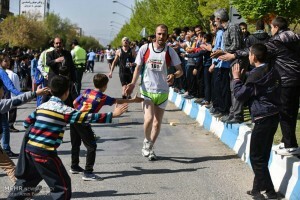 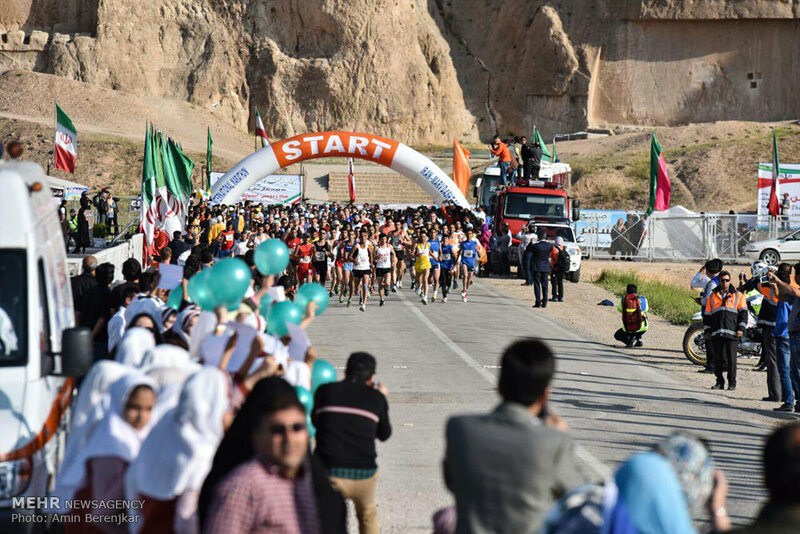 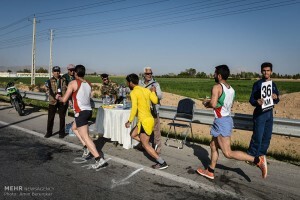 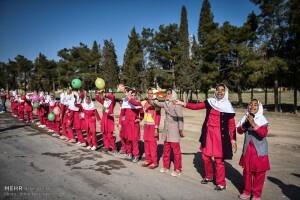 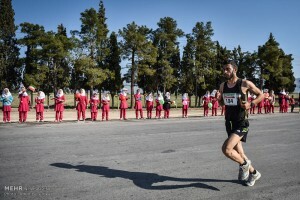 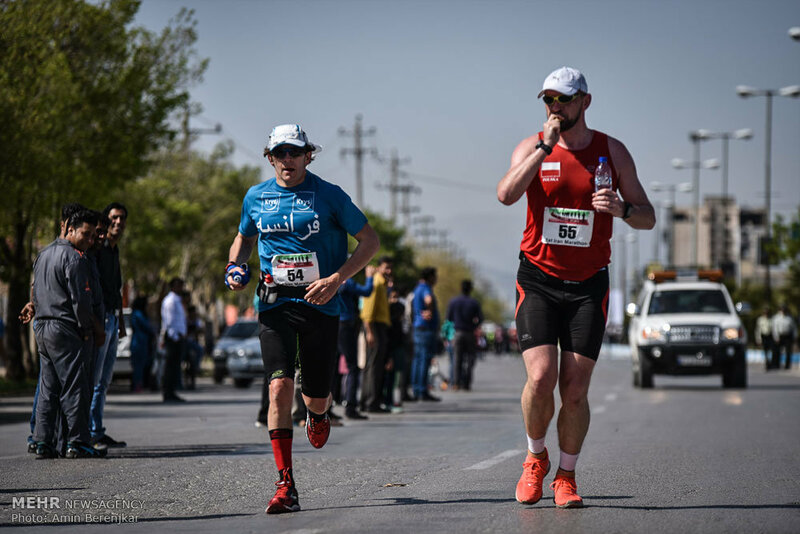 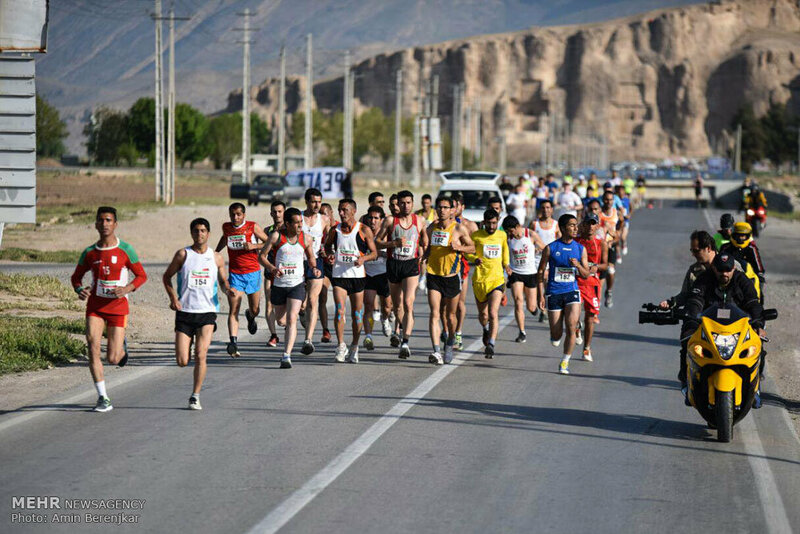 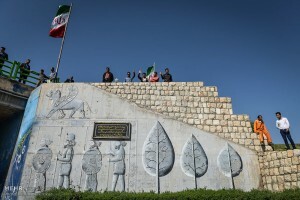 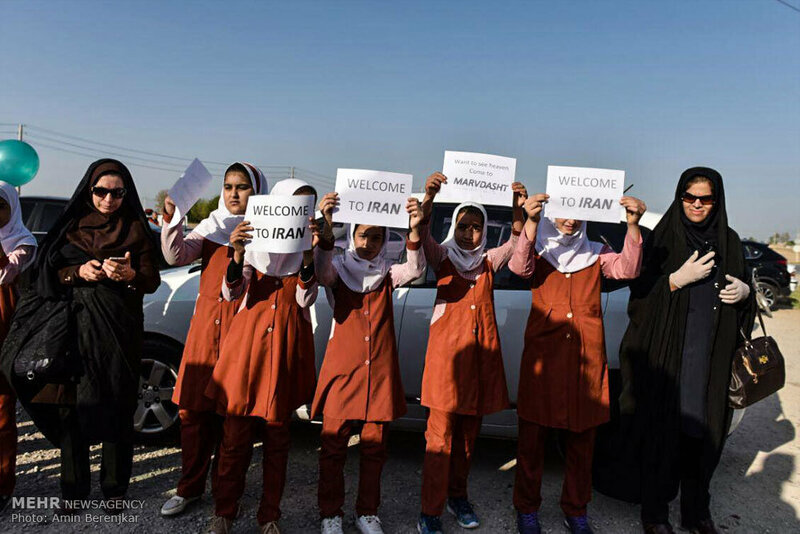 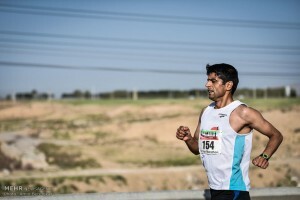 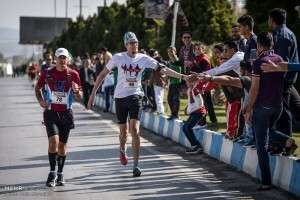 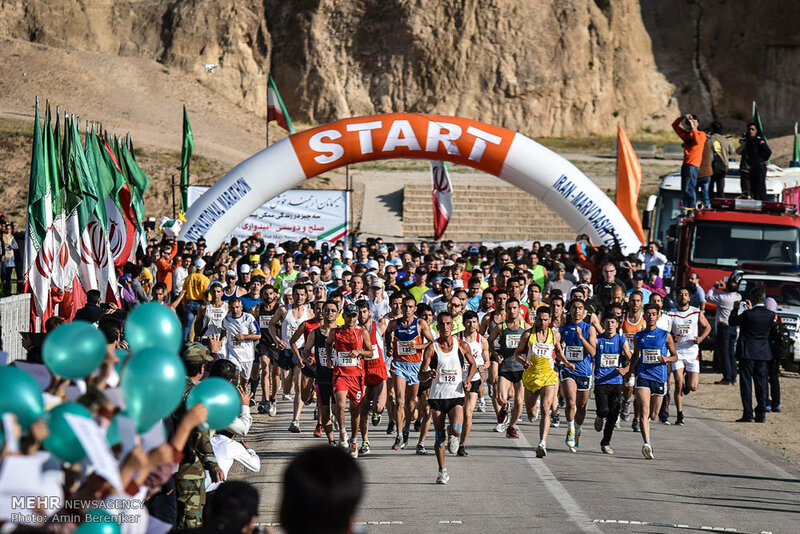 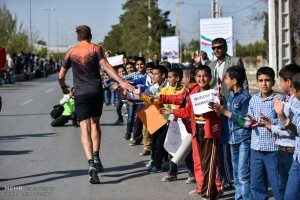 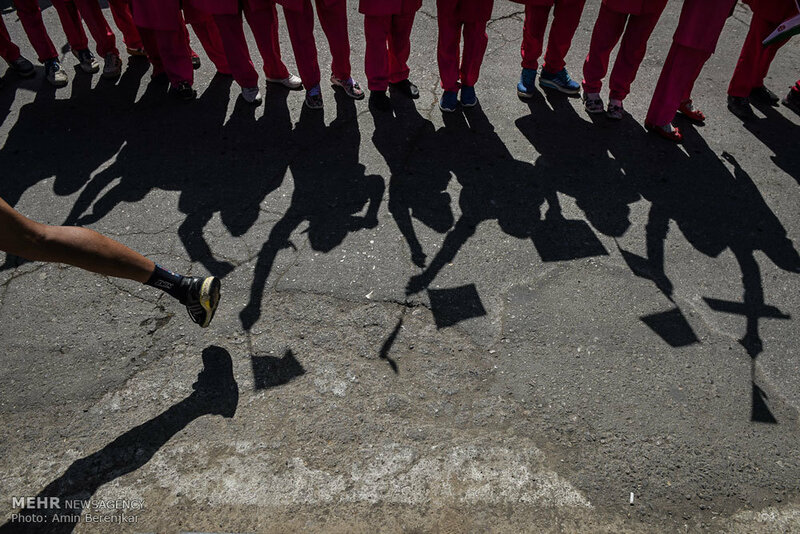 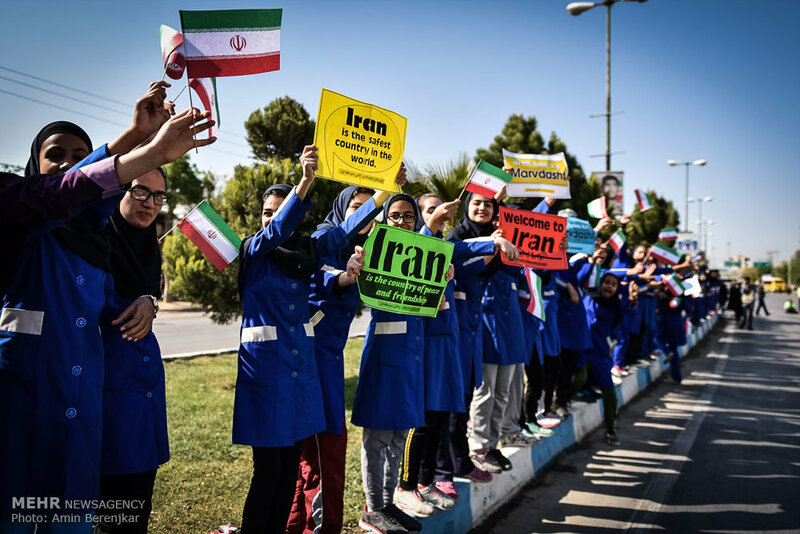 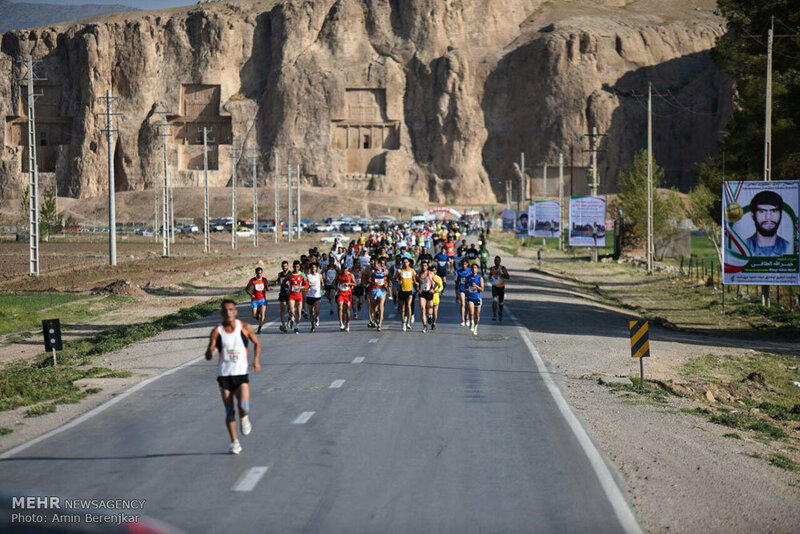 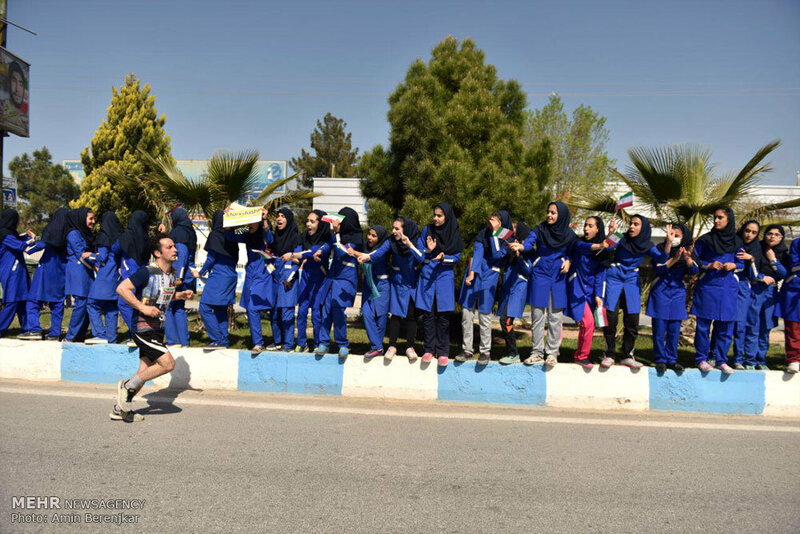 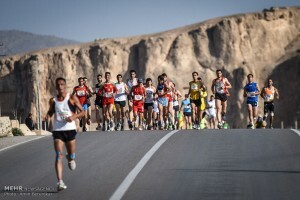 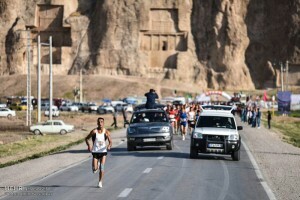 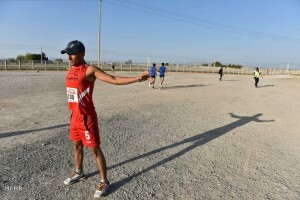 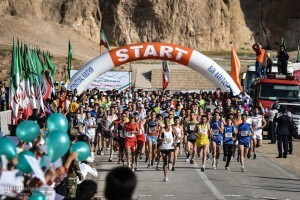 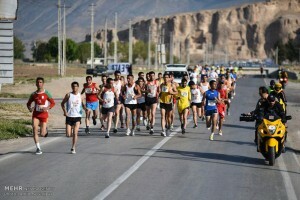 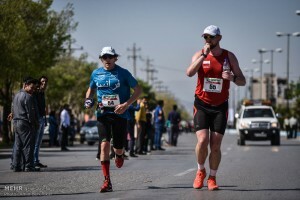 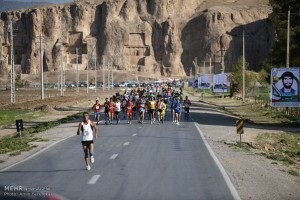 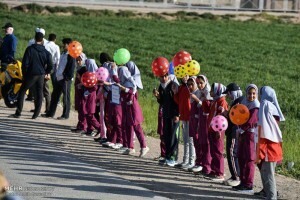 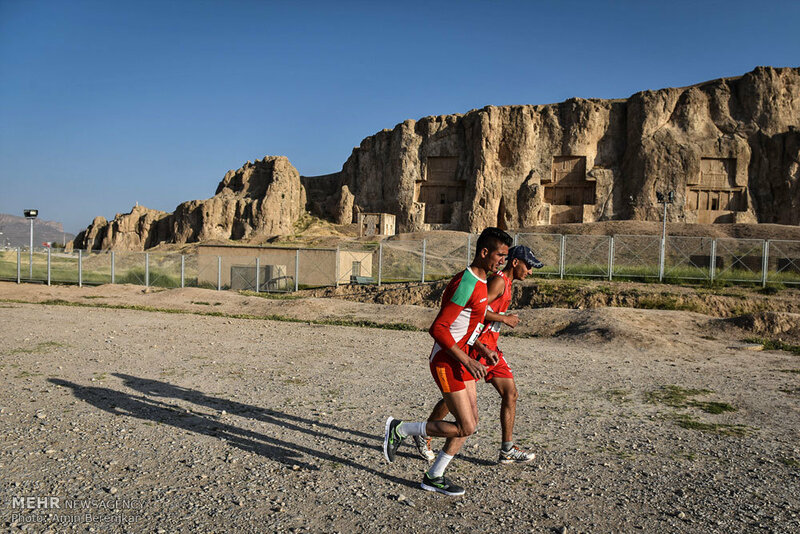 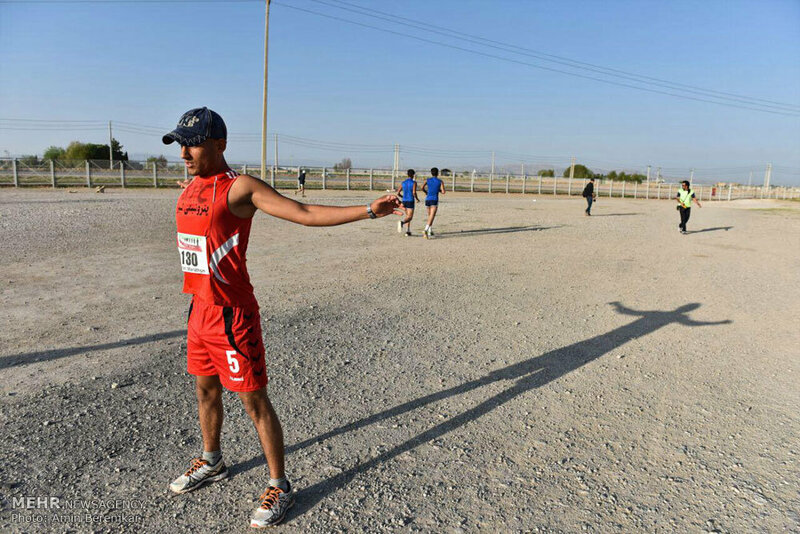 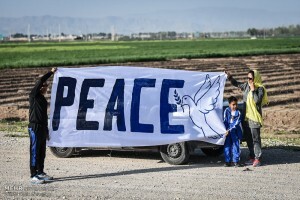 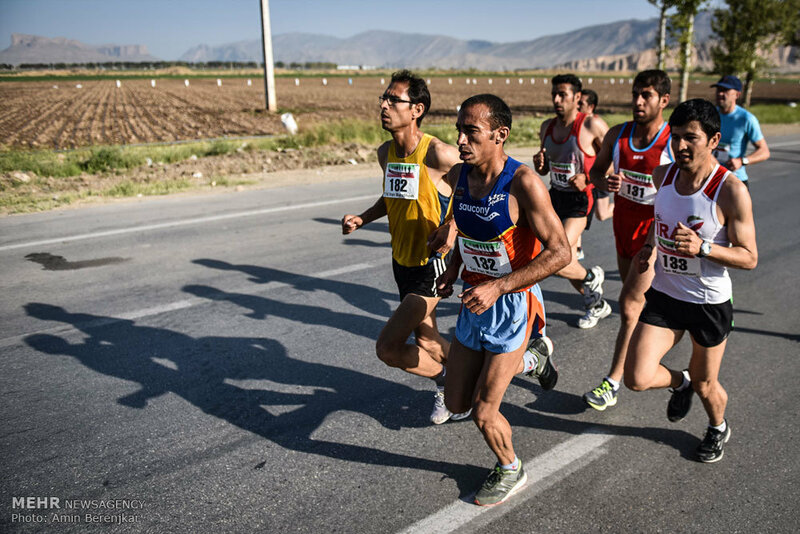 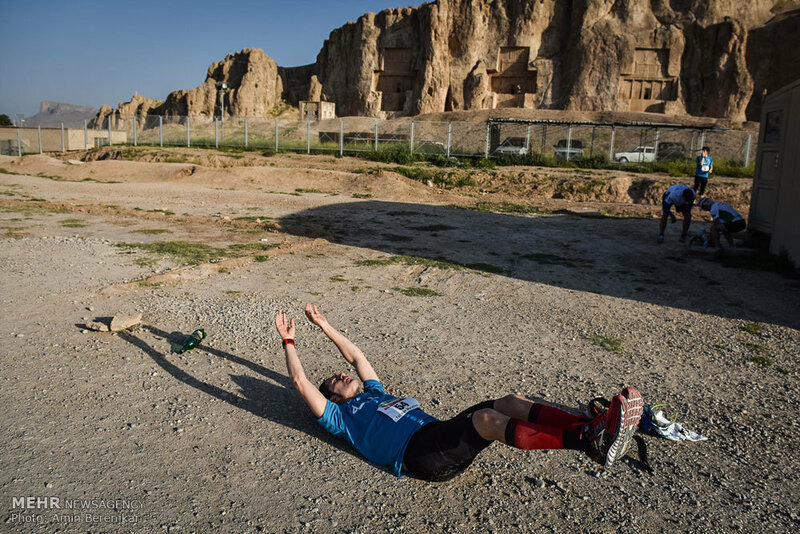 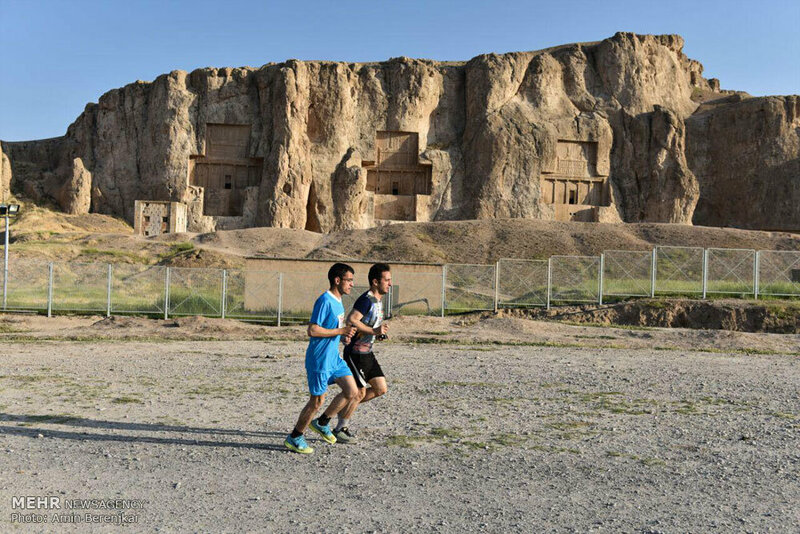 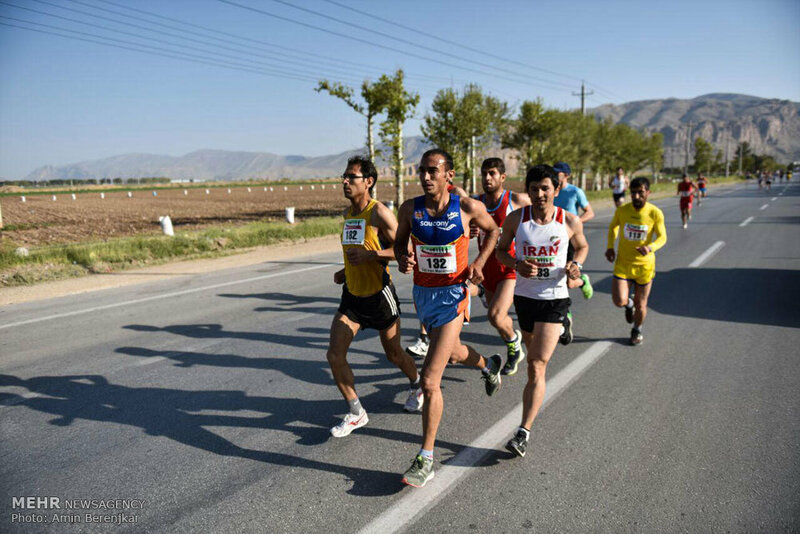 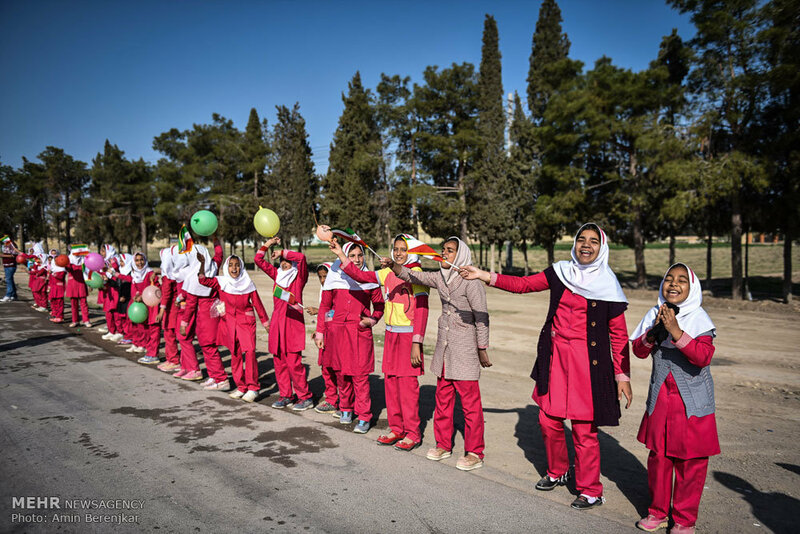 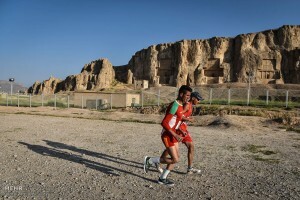 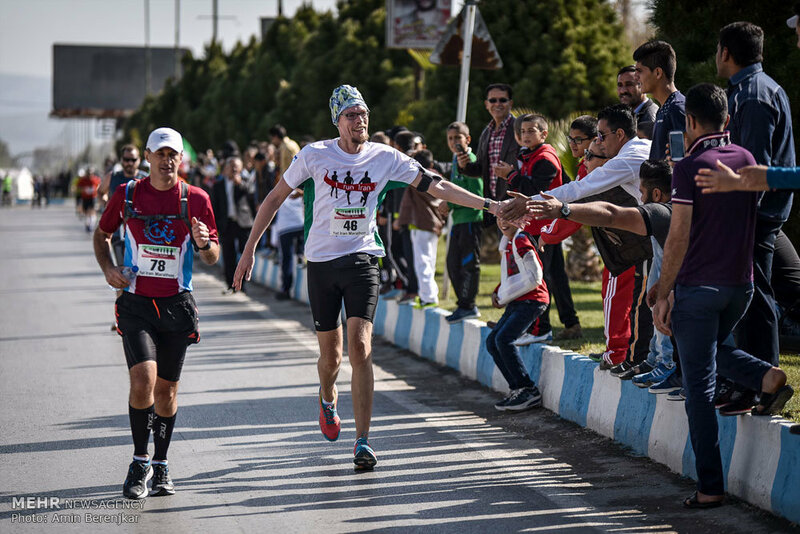 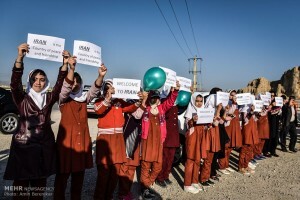 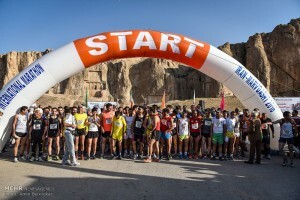 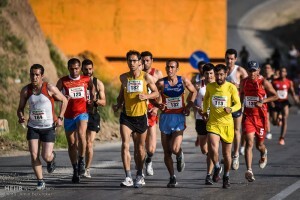 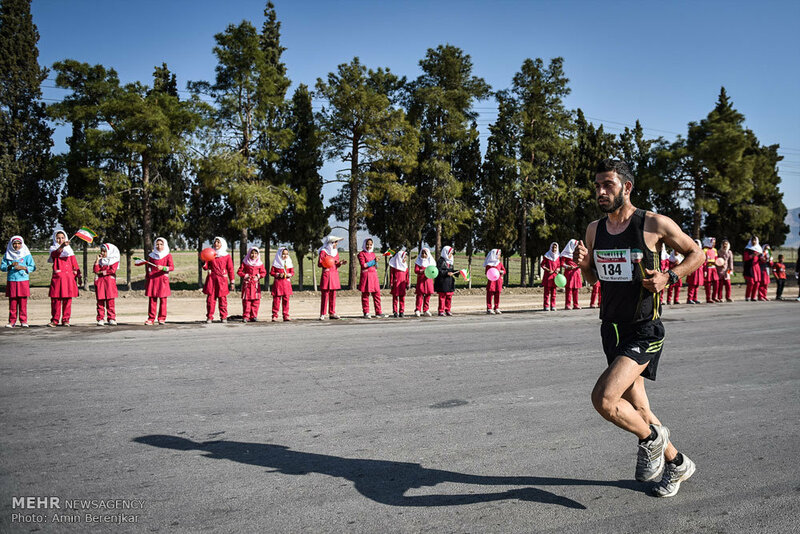 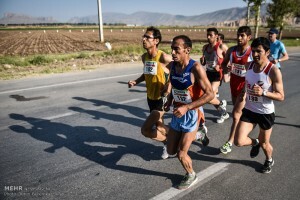 Marvdasht, the site to world-renowned Persepolis Historical Complex, has hosted country’s first ever international marathon competition; athletes from more than 35 countries participate.